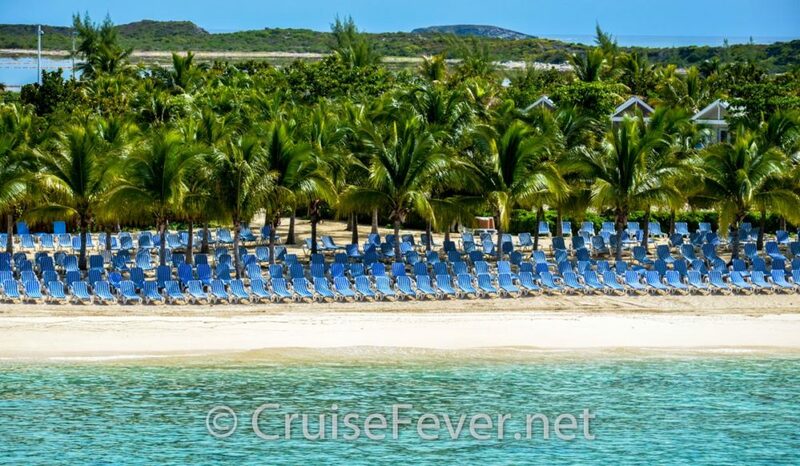 Tired of visiting the same Caribbean cruise ports over and over again on cruises? There are not only several new cruise ports opening in the Caribbean and Bahamas over the next few years, but also several proposed ports where cruise lines are currently in negotiations with local governments. Over the past few years, the cruise industry has seen new ports open in the Caribbean including the recently opened Harvest Caye in Belize, the newest cruise port in the Caribbean. Here is a rundown of new cruise ports in the Caribbean, Bahamas, and Pacific Coast that are currently under construction, or have been proposed by a cruise line. The post Future Tropical Cruise Ports Coming to the Caribbean/Bahamas appeared first on Cruise Fever.